Calvary Connect is a free meal and opportunity to see and hear how the values of Calvary have come to life recently. Calvary Connect is also a great way to connect with our congregation, pastors, staff, and elders over table fellowship. This offers the opportunity to become known and know others and to get involved in the life of the church. Baptism is a powerful, visual act. As the body of Christ, we remember our own death to ourselves and resurrection in Christ. We also witness the profession of those being baptized and welcome them into the body of Christ. A recap of a recent baptism service. Calvary 101 is a class that sets you on the path to deep and lasting connection and rootedness at Calvary. This class casts the vision and mission of Calvary and how you can become a part of that mission of making Jesus Christ known in Oak Park and around the world. 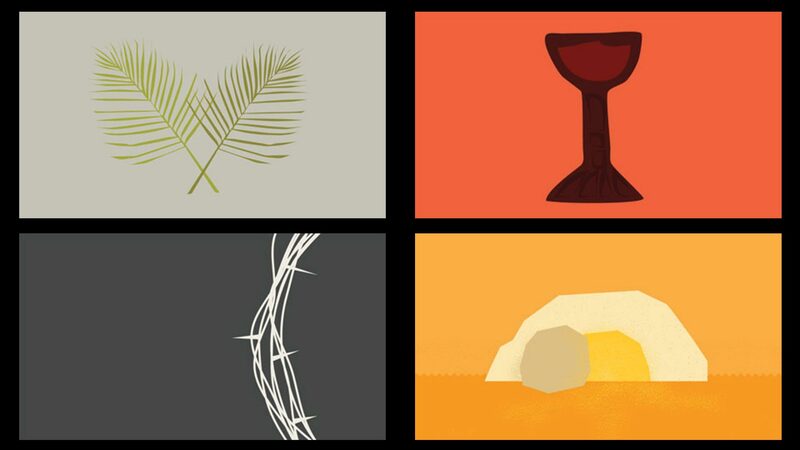 Would you like to learn more about Calvary? Are you interested in becoming a member? This class is a prerequisite for anyone seeking membership. Against all the preconceptions of our culture, being under healthy authority is a good thing. Christians thrive when they submit themselves to elders in the church. If you are looking for spiritual leadership in your life, consider becoming a member. Membership is a great way to move past “going with” the church into a deeper level of comittment to its people, leaders, and health.